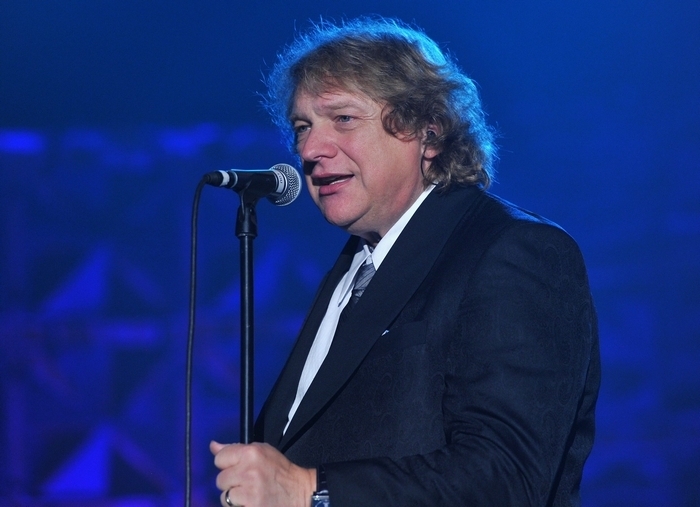 Rochester-born singer Lou Gramm is one of a handful of vocalists who defined the sound of late ’70s FM radio rock. As the voice of Foreigner – the soulful hard rock band birthed by British guitarist and songwriter Mick Jones, formerly of Spooky Tooth – Gramm tasted the heights of mega-platinum success by taking a page from the playbook written by Paul Rodgers of Free and Bad Company fame. Tunes like “Long Long Way From Home,” “Cold As Ice,” “Double Vision,” “Blue Monday, Blue Day” and “Head Games” might have been a far cry from the burgeoning American and British punk-rock scenes happening simultaneously with Foreigner’s success, but for a generation of rock lovers, Gramm’s voice formed the soundtrack of their lives. Now fully recovered from a 1997 brain surgery, Gramm is in the midst of his first-ever orchestral tour. He will join the Buffalo Philharmonic Orchestra at 8 p.m. Friday in Kleinhans Music Hall for an evening of orchestral takes on the songs that made him famous, in a performance presented by BPO Rocks. Tickets range from $42 to $75 (box office, tickets.bpo.org).